CHARLOTTE AMALIE — Israeli Consul-General Ambassador Dani Dayan will pay St. Thomas a visit on Thursday, July 19. A reception and conversation will be held at 6 p.m. at Lilienfeld Community House, Crystal Gade (Synagogue Hill). He will make remarks and address the community at 7 p.m. in the historic Sanctuary of the Hebrew Congregation of St. Thomas, 2116 Crystal Gade (Synagogue Hill). 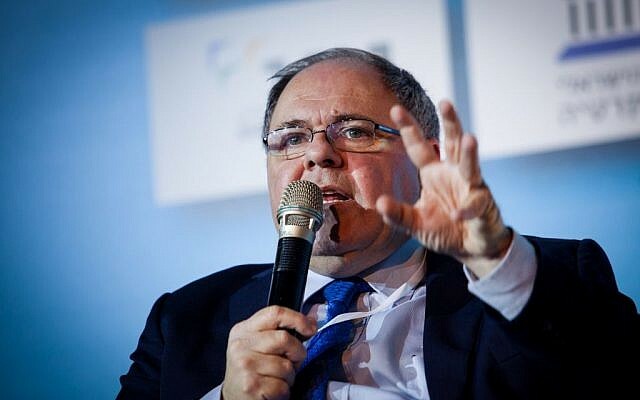 Ambassador Dani Dayan has served as consul-general of Israel at its consulate in New York City since August 2016. Born in Buenos Aires, Argentina, he immigrated to Israel at age 15. He is an entrepreneur with experience in Israel’s IT and hi-tech worlds, and he is a passionate advocate for the future of Israel and the Jewish people. He has become known as a bridge-builder, entering into dialogue and engagement with a wide-range of groups. His nomination was supported by leaders from across the political spectrum in Israel.